Who Was Cantor Moshe Shavit? Home » biography • Uncategorized » Who Was Cantor Moshe Shavit? Cantor Moshe Shavit was born in 1930 in Mannheim, Germany to a family with Galician roots and a rich cantorial history. At the age of 4, ​h​is family emigrated to Israel and settled in Haifa, Israel. From​ ​early​ ​childhood, Moshe sang in the choir of the Great Synagogue of ​Haifa under the baton of Moshe Bik, Yosef Rambam and Yitzchak Heilman ​with whom he he studied the art of cantorial music. He served for many years as the cantor of Carmia Synagogue in Haifa​,​ a synagogue that was known for it​’s​ cantors. 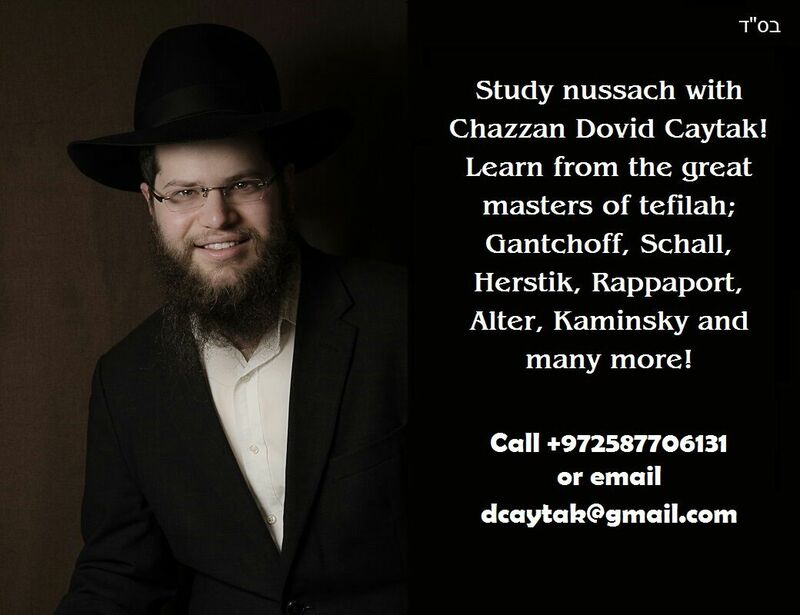 Shavit served as a cantor in Cape Town, Johannesburg and Cincinnati. He possessed a pleasant lyrical tenor voice and was proficient in the art of the cantorial. 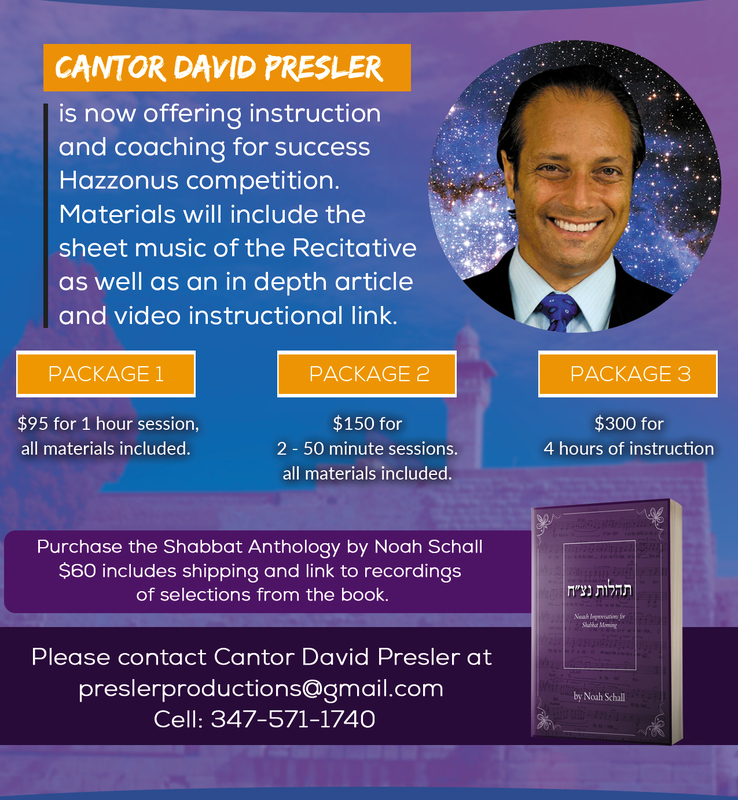 He was known as a pleasant person and was loved by his cantorial peers. In his later years ​he suffered from a terrible illness which took his life. Two months before his passing, he was interviewed on Kol Israel Radio about his career as a cantor. He was​ ​interred in the Krayot cemetery next to Kibbutz Afek​ ​on​ ​Friday the 12th of Adar 5760,​ ​18th of​ ​February 2000.